Dilaudid is a drug that many people have never heard of. The reason being is that most opioid addicts do not abuse it because it is not as readily available on the streets as Oxycontin or Fentanyl. However, it is a drug that is used in almost every hospital in the country and as a result, sometimes nurses and doctors may fall into a dilaudid addiction. While this may be disconcerting to hear, about 10% of the nursing workforce currently employed suffer from addiction. This means that sometimes nurses or doctors who suffer from addiction will divert drugs like dilaudid from the hospital pharmacy, or from patients themselves in order to get their fix. Dilaudid is also known as hydromorphone and it is considered to be stronger and faster acting than morphine. For this reason it is often times used to treat severe pain in a clinical setting, but with the positives in terms of pain treatment, come the drawback that the drug is incredibly addictive. In fact it is often times described in the Top 10 of the most addictive opioids currently being produced, and some individuals who have been given the drug while at the hospital have later experienced opioid addiction, whether it be to dilaudid itself, or to another more commonly found alternative. Suffering from opioid addiction can be one of the most debilitating addictions to contend with because of the withdrawal symptoms that most opioids and opiates produce. While alcohol and benzodiazepines can produce withdrawal symptoms that are fatal and so they are often times classified as worse, opioid withdrawal is described by most people as one of the worse experiences they have had in their life. Due to this many individuals stay stuck in their addiction long past the time that they are aware that there is an issue. The reason for this is mostly because they are afraid of experiencing the withdrawal symptoms, but may also be because they are unaware of how to live life without the aid of substances. So if you think that you may have a problem with dilaudid or any other opioid please continue to read on and seek out professional medical help so that you can finally break free from your addiction. What are some of the Short Term Effects of Dilaudid? The short term effects of Dilaudid are similar to other opioids, but its fast acting nature, and high potency means that there is a much higher risk of an individual experiencing an overdose from dilaudid then with other opioids. This does not mean that other opioids are safer by any means, especially when used outside of a medical scope, but rather that the short term effects of dilaudid can be tremendously dangerous if an individual uses the drug without medical supervision. One of the most serious short term effects of dilaudid is respiratory depression, or hypoventilation, where the ventilation, or breathing, necessary in order to perform gas exchange between oxygen and carbon dioxide is not adequate. If this occurs for long enough it can actually produce brain damage or death in certain cases. While opioids as a class of drugs are known to produce respiratory depression and labored breathing, dilaudid fast acting nature means the chances that an individual will experience medical complications with their respiratory center is heightened. Coping with the short term effects of dilaudid can be difficult and depending on the reason you are taking the drug can mean the difference between mitigating those effects or worsening them. For instance if you are taking dilaudid because a doctor prescribed them to you, or because you are in the hospital, and you don’t have an issue with addiction, then you can work through any issues that may arise and alleviate unwanted symptoms. However you are not supposed to be taking dilaudid and you are using it recreationally then you will more then likely experience most of the short term effects listed above. Case and point to this is experiencing constipation, which is very common among people who abuse opioids. An individual who is abusing dilaudid will more then likely experience constipation almost immediately. Opioids tend to block you up, making it difficult to go to the bathroom and for a person who is using this substance outside of its intended purpose, they will experience the full extent of this effect. While this may sound childish or funny, it is anything but, as extended dilaudid usage can cause issues in your bowels that require medical attention, and the constant constipation can also cause issues when an individual stops abusing the drugs. With all of that said, the best way to cope with the short term effects produced by dilaudid is to stop taking the drug. This may sound fairly simple, and in one regard it is, while in another regard it is not. Stopping using dilaudid could potentially be one of the most difficult things you have ever done in your life, but the reason that this is the case isn’t what you think. Once you have made the decision to stop using drugs, and to seek help, you will be walked through the process of recovery in a very straightforward manner, but getting to the point of being ready to quit is where the difficulty lies. Many people ride their addiction out to the bitter end, only getting sober when they have no other choice, but in reality no one needs to wait that long. The decision to stop using dilaudid, while not easy, can be made at any point during your addiction and once that decision is made there are many people who are waiting to help you. The same thing goes for family members and friends of dilaudid addicts, there is a tremendous amount of help out there for you, that can not only help you take your life back, but can also help you to put your loved one in a position to finally get sober. 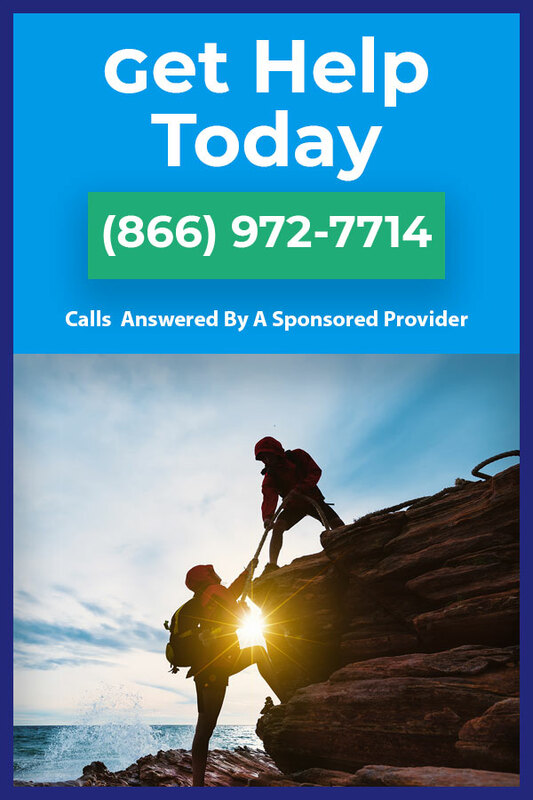 There is no need to deal with the short term effects of dilaudid on your own and there is no need to wallow and languish in addiction, when help is just a phone call away. Are you struggling with dilaudid addiction? If you find that you cannot stop using dilaudid even though you would like to, then you may be suffering from dilaudid addiction. While you may be embarrassed by the fact that you cannot stop using drugs, it is import to understand that addiction is an actual recognizable disease and as such you’re inability to stop on your own should not be a cause for shame or guilt. It is estimated that 1 in 6 adults in the United States suffer from addiction, so you are not alone in your struggles, nor do you have to fight them by yourself. So if you are at the point where you would you like help overcoming your dilaudid addiction, call us at 1-866-972-7714. We are standing by to provide you with the best treatment and recovery options, so that you can finally leave behind your old life of addiction and start new on the road to recovery. Call now!